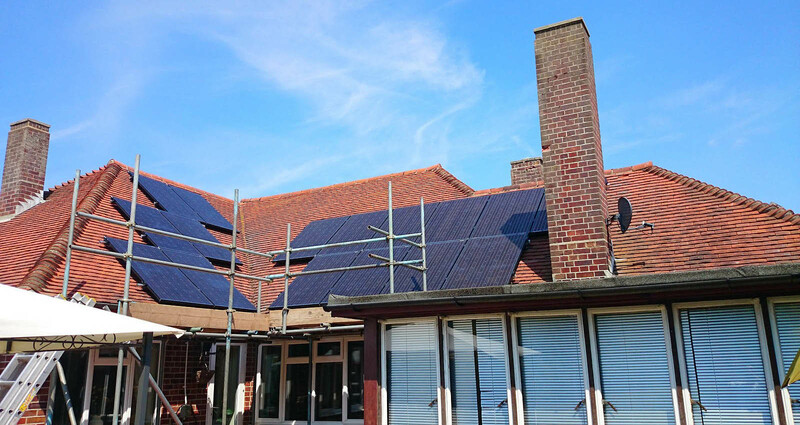 Based in Newmarket and working throughout the East of England, we offer the specialist advice you need on different types of renewable energy systems. 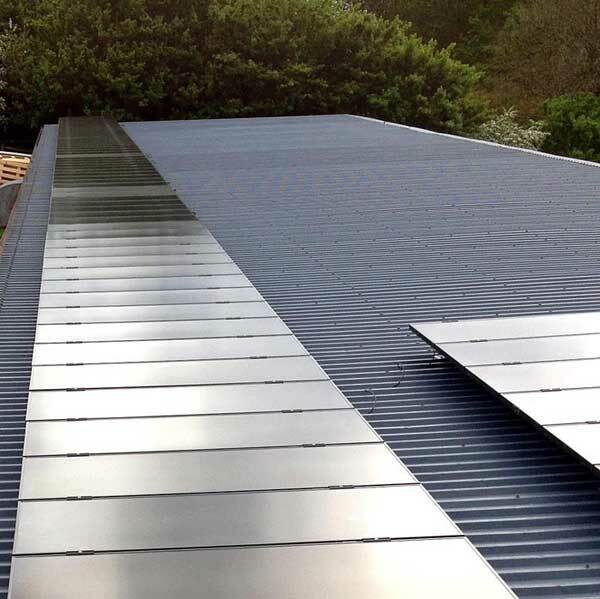 Green Solar World Ltd.,RECC and MCS approved solar photovoltaic installers have been working in the UK renewable energy industry since January 2010. We provide professional consultancy, design and installation services for a range of customers including small domestic installations as well as commercial and community projects. For hundreds of our clients we designed and installed the best systems we could while offering great value for money. 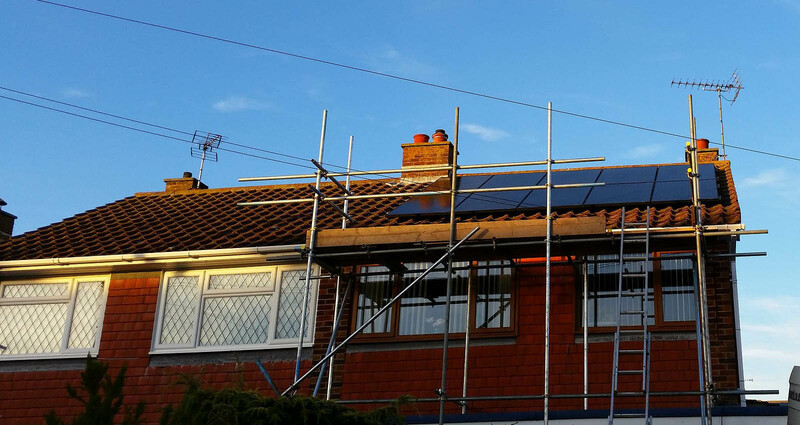 If you have been thinking about fitting a Solar PV system get in touch with us to see how we can assist you today. 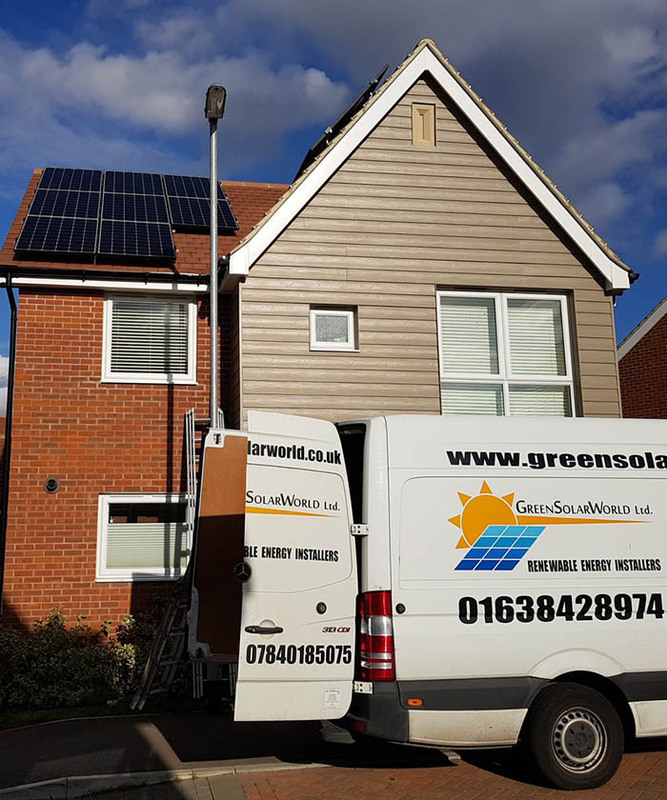 Green Solar World offer a comprehensive maintenance and repair service for variety of renewable energy systems including solar photovoltaic, solar thermal and air source heat pumps. Our engineers have the knowledge and experience to service and repair the existing systems that became faulty. 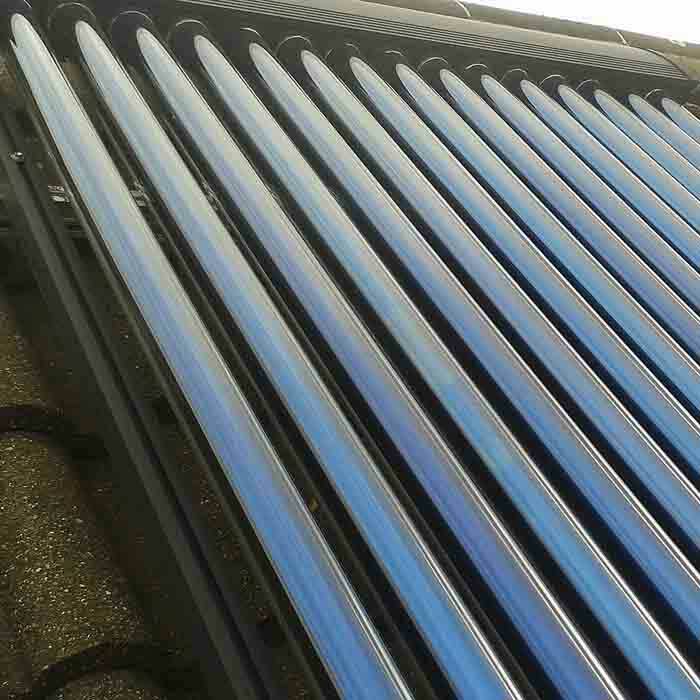 If you have a problem with your solar PV, solar water heating or air source heat pump system please contact us. Green Solar World are the people to rely on for both great advice and high quality service. The focus of our company is customer care so we take all necessary steps to meet our clients' requirements. Whatever your energy technology requirements, our services are designed to leverage your opportunities, maximise your returns and give you peace of mind. 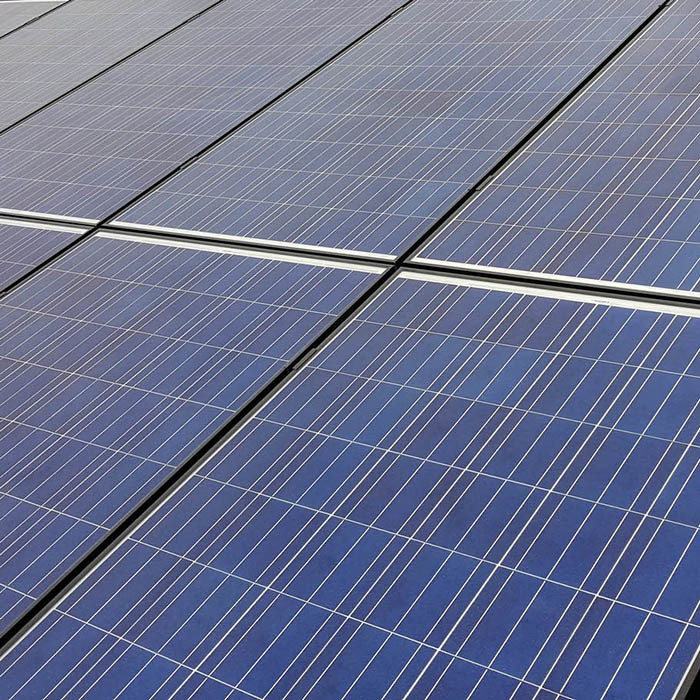 Green Solar World Ltd. are experts in solar PV systems. 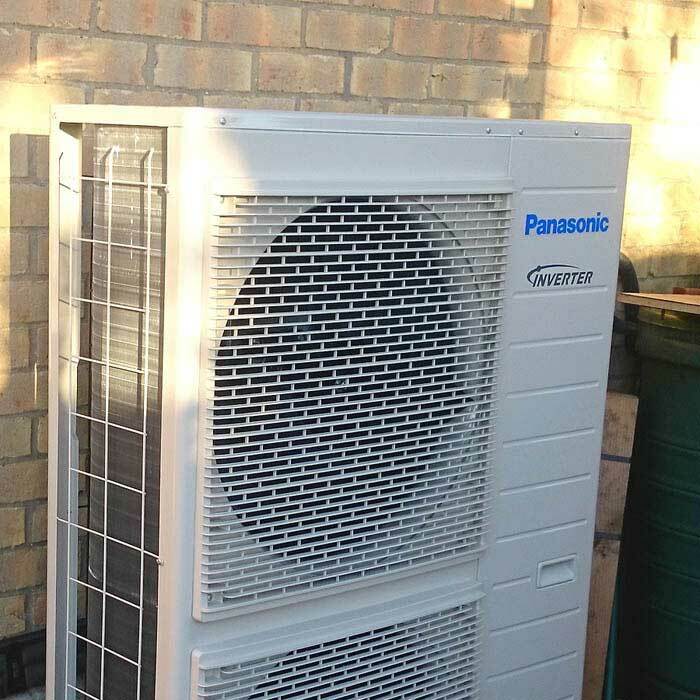 Green Solar World Ltd. provide efficient domestic and commercial air conditioning services to clients in Cambridgeshire and East Anglia. 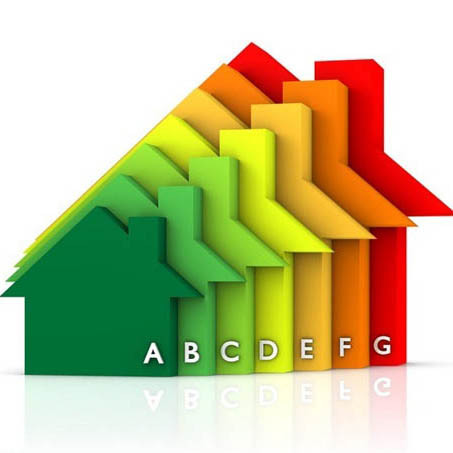 Green Solar World Ltd. offer Energy Performance assessments for domestic buildings. Green Solar World can carry out maintenance, servicing and repairs of Solar photovoltaic systems both small and large scale. 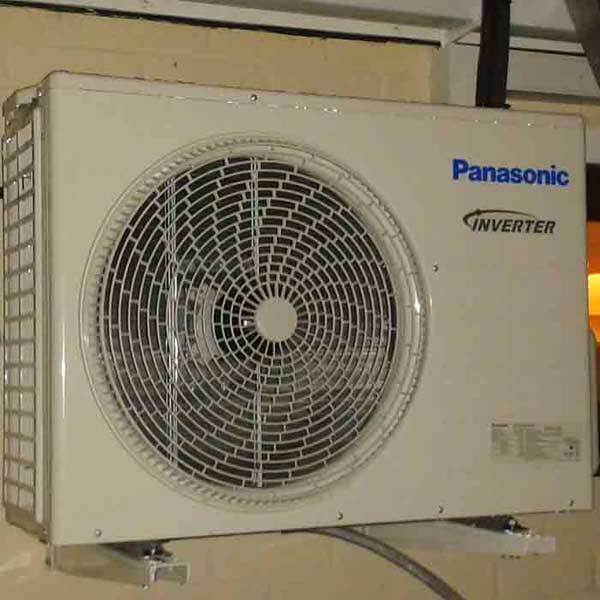 Green Solar World can carry out maintenance, servicing and repairs of air source heat pump systems. 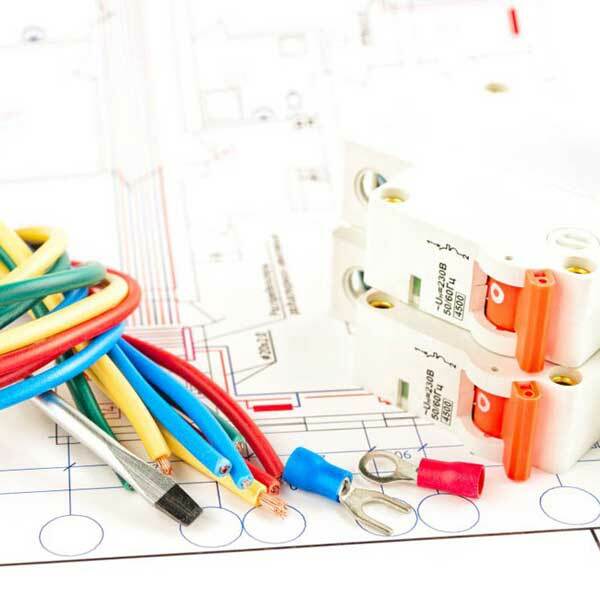 Green Solar World Ltd. are fully qualified domestic and commercial electricians with over 10 years of experience. Solar farms can cover anything between 1 to 100 acres. More solar panels installations from Green Solar World in and around Cambridge. 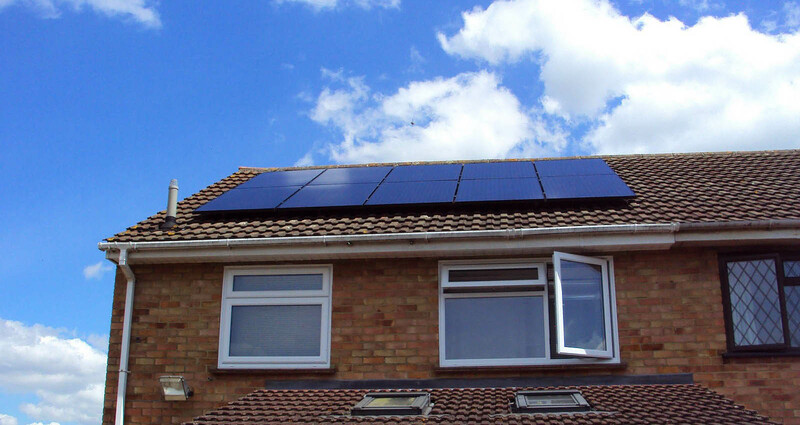 Have a look at some of our solar panels installations in and around Cambridge. Explore reasons why you should install solar panels, read about solar panels that roll out like carpets, check out buses in Hong Kong with roof mounted solar panels and find out what happened to those affected by hurricane Irma.